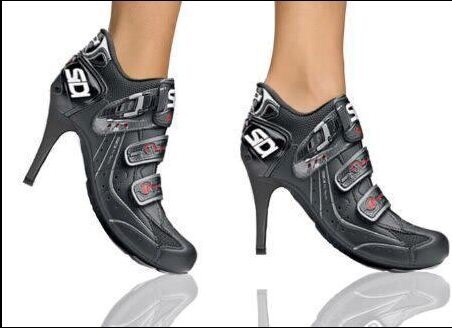 A century or so ago when life was simpler, so too were cycling shoes. 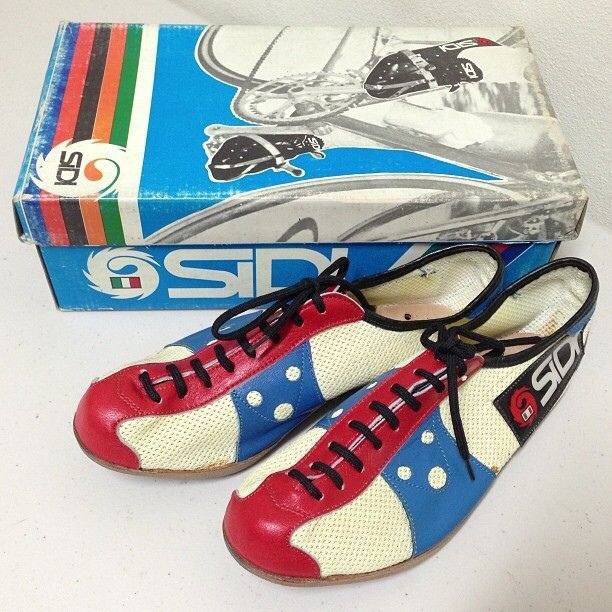 Long before marketing departments ruled the world, a rider’s feet were far more humbly shod than they are today. 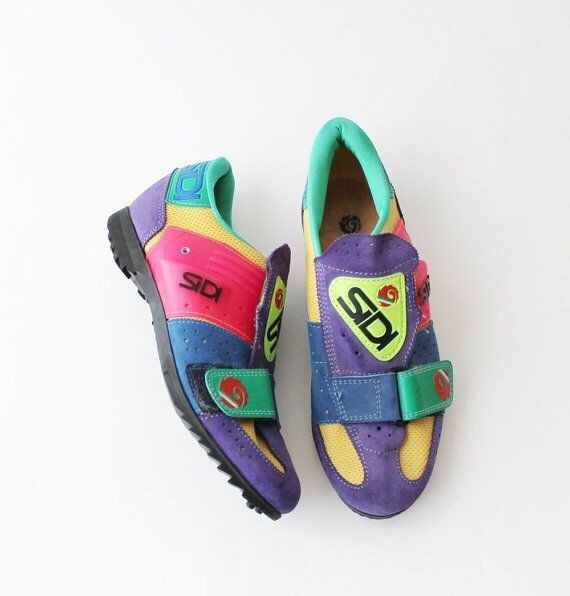 Typically boasting leather and laces with perhaps timber insoles and even toeclips, most looked pretty similar and by all reports performed pretty similarly too. My, how times have changed. 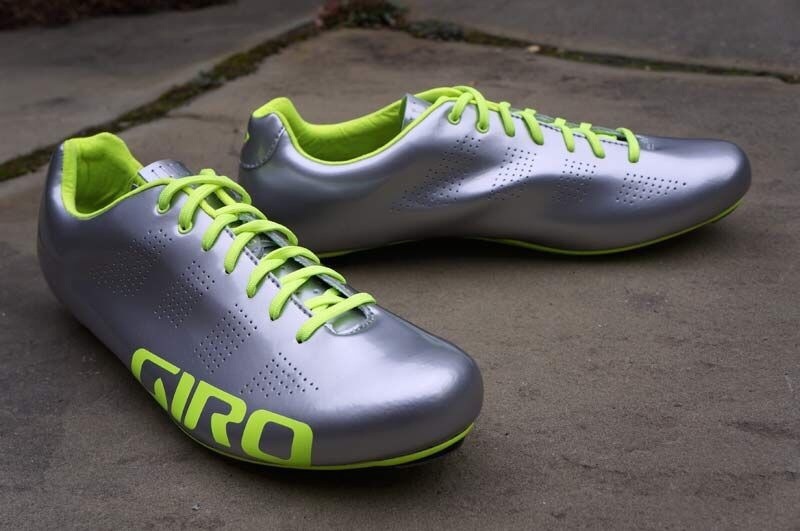 Glance down the next time you’re out for ride and it’s quite clear we now exist in a shoemaking arms race, boasting all manner of space-age and proprietary technologies that may or may not actually make us any faster – but most certainly make us poorer. 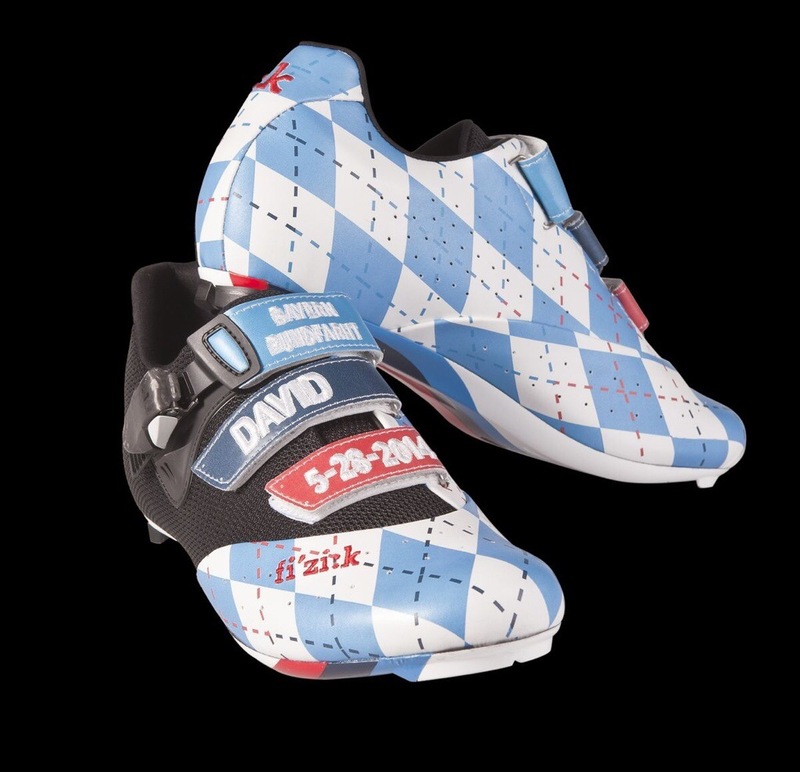 From a pro’s perspective, riders like Marcus Burghardt, David Millar and Taylor Phinney have long shown quite an interest in the wearing of creative footwear. 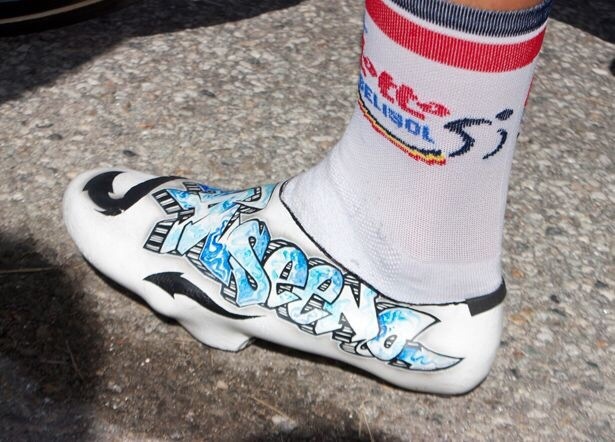 Then, of course, there’s the Czech-based Queenslander Adam Hansen, the pro-rider-come-cobbler from Lotto Belisol who just makes his own. 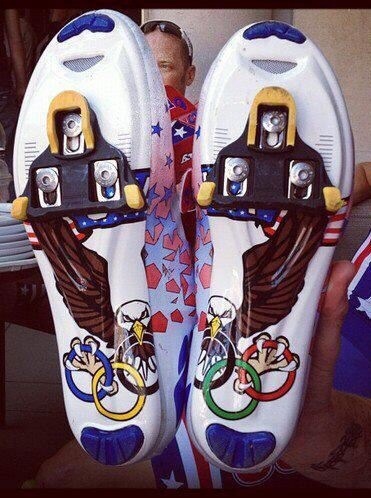 Here’s just a sample of some seriously curious cycling footwear over the years. 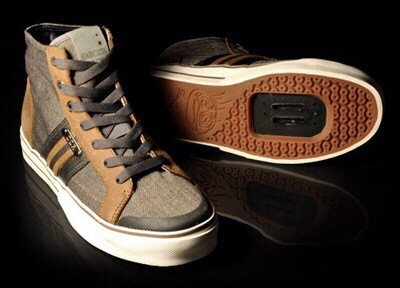 I wonder what’s next?